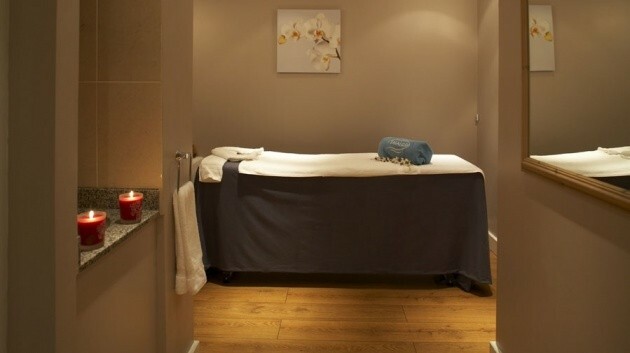 This exclusive spa break in London takes place at the luxurious Rembrandt Hotel in Knightsbridge. Included in your one night stay is a delicious breakfast, full use of the luxury hotel spa facilities, and a sumptuous Afternoon Tea treat for 2 people. 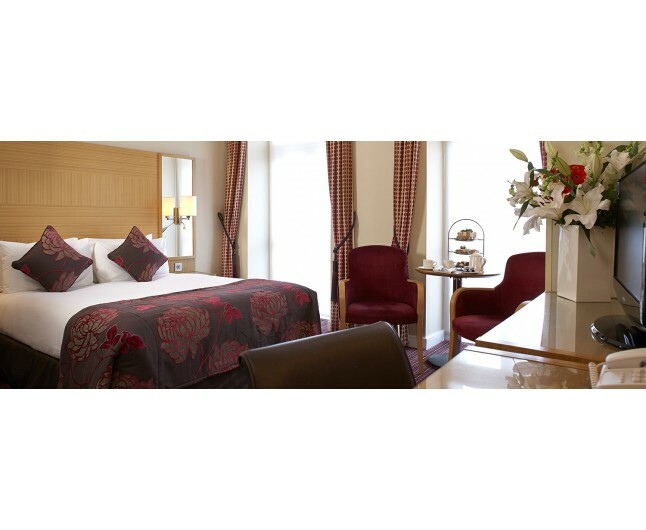 The Rembrandt hotel is in the Knightsbridge area of London. The Natural History Museum and The Science Museum are only 5 minutes away from the hotel and Harrods, Harvey Nichols and other tourist hotspots are just a short distance away. This is the perfect London spa break! This London Spa Break includes a luxury one night's stay for two at the beautiful and exclusive 5* Rembrant Hotel, in either a double or twin room of your choice. The bedrooms are all furnished to the highest standards. The hotel was originally built as apartments for Harrods, as such all rooms are unique, giving them each their own special feel. This London spa break includes the best of breakfasts in the Palette Restaurant which is a remarkably stylish Edwardian place to enjoy an extensive breakfast buffet offering a wide variety of options. London spa breaks at their finest. These luxury spa treatments will help you to unwind and relax, whilst you enjoy the lovely surroundings of the spa facilities and escape the hustle and bustle of the city for a short while. The two of you can also indulge in a delicious Afternoon Tea served in the wonderful 1601 Lounge Bar within the Rembrandt. You have the complete freedom to enjoy all of the lovely spa facilities in the acclaimed Aquila Spa. This experience is for two people in either a twin or double room available Sunday to Saturday inclusive. Breakfast is included. 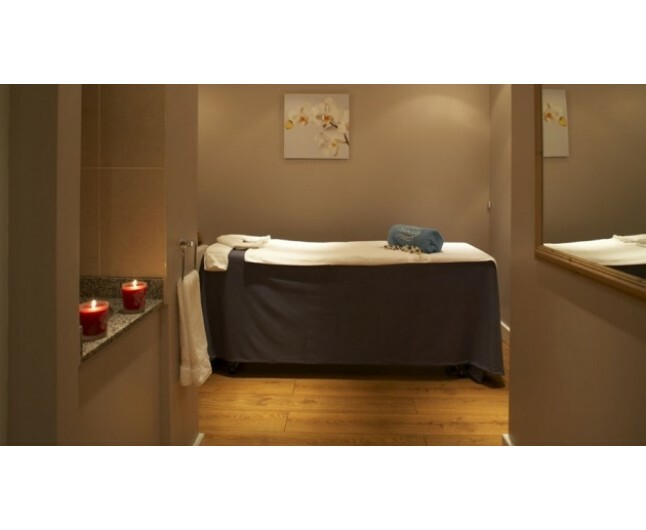 This spa break voucher is valid for 6 months from date of purchase. Please bring appropriate swimwear. Towels will be provided robes and slippers are included in the spa. Check in after 2pm, check out before 12pm. Experience updated 23/12/13.